Our range of Wholesale Blackboards. Blackboards make for great signage options in many different settings including events, weddings, restaurants, cafes or around the home. Not only are they perfect for signage but look stylish as decorations or use them to entertain the kids. 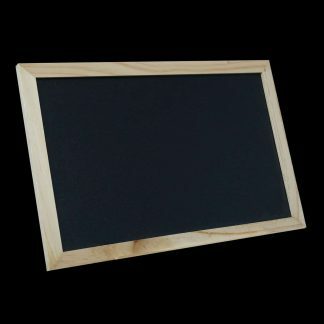 Our Wholesale Blackboards come in a range of sizes and styles including hanging and easels.